Hawaii vacations open the door to whole new world, above and underneath the deep blue sea. There is nothing like exploring Hawaii’s rich aquatic life by swimming, snorkeling or scuba diving. If you love the ocean, you can also enjoy a more intimate tour of the marine life by visiting the Maui Ocean Center. Planning a romantic getaway or a family vacation? If so, here are few great reasons why you should consider adding this fun activity to your list of things to do on Maui. It’s true that you can witness a broad array of fish and other marine animals simply by snorkeling at the beach. 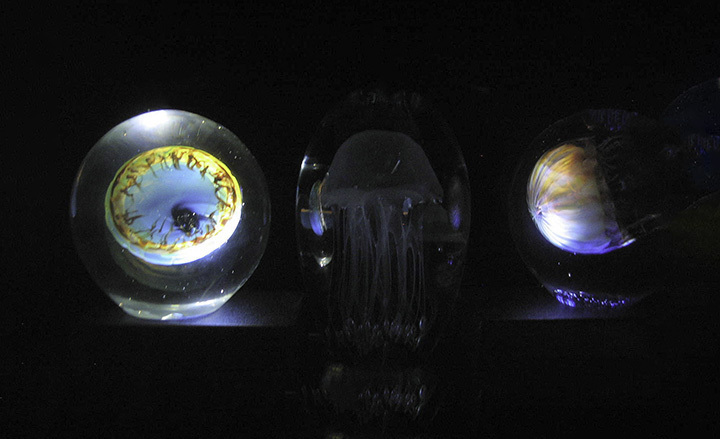 However, the Maui Ocean Center offers a rare look at some of the marine animals that are not often encountered. Such marine life includes: moray eels, octopus, lobsters, sea horses, nocturnal fish and many others. You can also explore marine life you may not want to see in person, like hammerhead sharks and jellyfish. 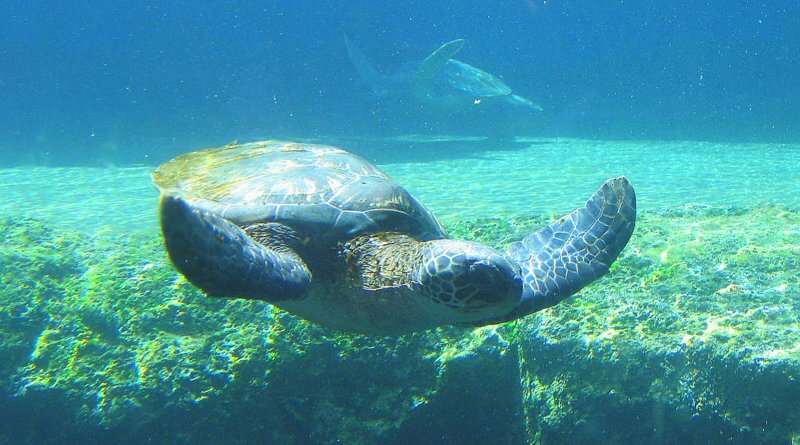 The Maui Ocean Center has more than 60 indoor and outdoor marine exhibits. Jellyfish at the Maui Ocean Center. When it comes to exploring the debts of the Hawaiian ocean, viewing the marine life in person is just half the fun. The Maui Ocean Center is full of information about every fish, mammal, invertebrate,and reptile. Learn the scientific name of your favorite fish, what they eat and how they live. You can also learn about the relationship between the ancient Hawaiian people and the Pacific Ocean. You can do this by visiting the interesting “Hawaiian and the Sea” exhibit. The Maui Ocean Center truly takes Hawaii travel to the next level. The center offers educational programs, including naturalist presentations and private tours. Also, there are Sea Talks,where you can listen to marine life and Hawaiian cultural experts speak. While on Panda ® Online, don’t forget our Maui vacation packages that include activity tickets to the Maui Ocean Center. It will ensure that you get to see Maui while remaining within your budget. This activity is also ideal for families with young children. This is because kids under the age of three can visit the center for free.